High Street Baptist Church supports the spiritual growth and development of our members. However, from time-to-time, we need the payers and support of our church family. If you have special needs, please submit your prayer request below. High Street Baptist Church encourages stewardship, membership and ownership in its Federal Credit Union. Your savings are federally insured to at least $250,000 by the National Credit Union Administration (NCUA) and are backed by the full faith and credit of the United States Government. Our Community Center is available to our members and for use by our community. View our beautiful Anchor of Hope Community Center at HSBC or contact our Director of Programs at (540) 546-1444 to rent our official gymnasium / banquet hall. 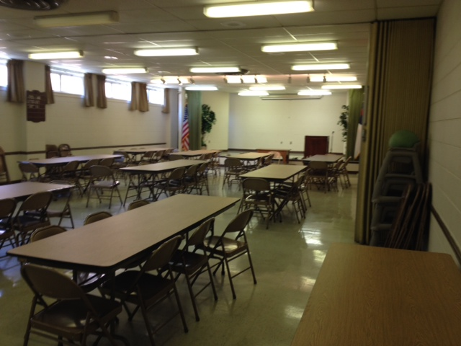 Our Fellowship Hall is available for use by our members. Contact us at (540) 563-0123 to discuss further. dedicated outreach programs for those in need in our community.